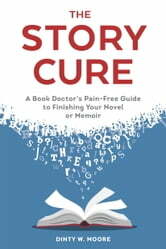 A collection of cures for writer's block, plotting and characterization issues, and other ailments writers face when completing a novel or memoir, prescribed by the director of creative writing at Ohio University. all levels. 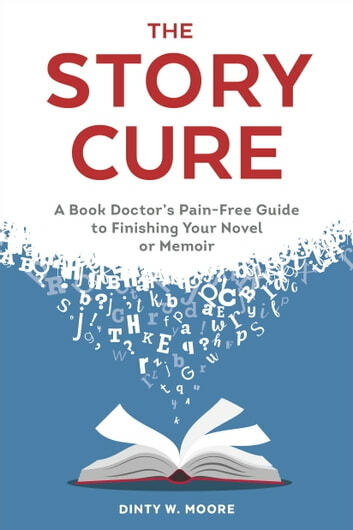 His hard-hitting handbook provides inspiring solutions for diagnoses such as character anemia, flat plot, and silent voice, and is peppered with flashes of Moore's signature wit and unique take on the writing life.